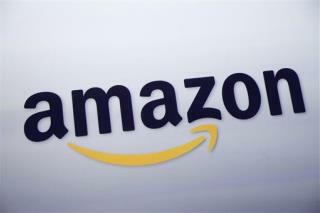 (Newser) – Amazon and Hachette have resolved the dispute that caused authors, including two very important Stephens (King and Colbert), to speak out against the online retailer. The deal was announced this morning, and though details have not been made public, a new multiyear contract was signed and Hachette won the ability to set the prices for its e-books, the New York Times reports. "This is great news for writers," says Hachette's chief executive. "The new agreement will benefit Hachette authors for years to come. It gives Hachette enormous marketing capability with one of our most important bookselling partners." Glad to see they buried the hatchet.